We all know that poetry is a form of art. But there’s a way in which poetry can look exactly like works of visual art—concrete poetry! In concrete poetry, the words and lines of poetry are formed in the shape of the subject of the poem. For example, a poem about a sunrise might be shaped into two mountains and a sun between them. Even the font, color, or movement of the text can contribute to the meaning of a concrete poem. Here’s an example titled "The Sun at Dawn" by our very own Kyriana Lynch. 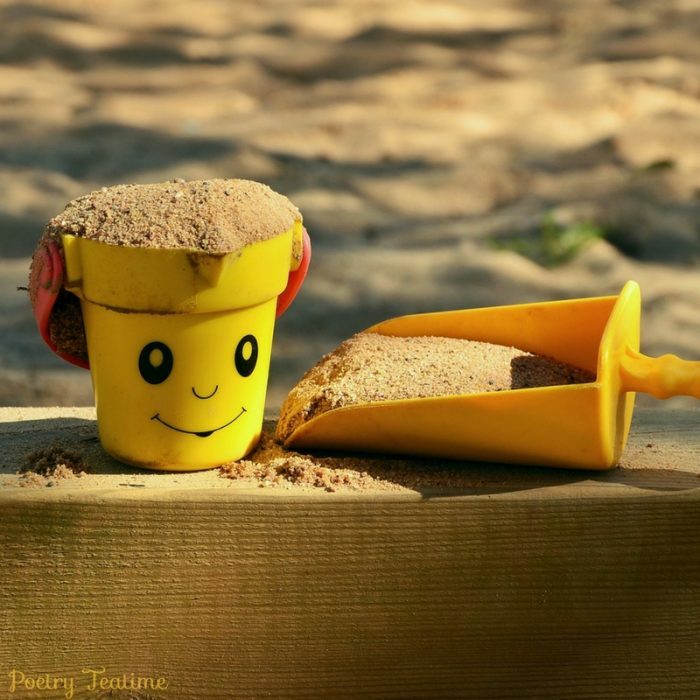 In the best concrete poetry, the poem becomes more meaningful because of the combination of words and shape. In other words, the shape itself adds a flavor or significance that the poem would otherwise have lacked. One of the first places that concrete poetry appeared was in Lewis Carroll’s Alice in Wonderland. A mouse tells Alice he has a sad “tale,” but Alice wonders why the mouse’s “tail” is so sad and imagines a poem in the shape of a tail. 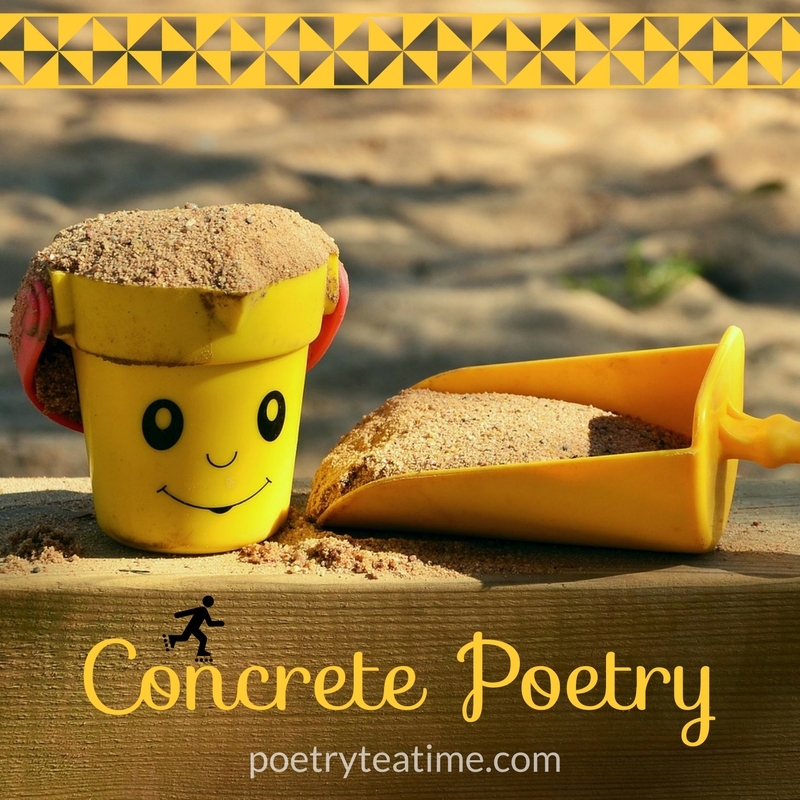 Concrete poetry is a wonderful form to explore, so be sure to check out the books below and use the resources to craft your own concrete poems!